Novak has updated the M2 Dig speed control with a fourth throttle profile that let’s you independently control a brushed motor and a motorized accessory. 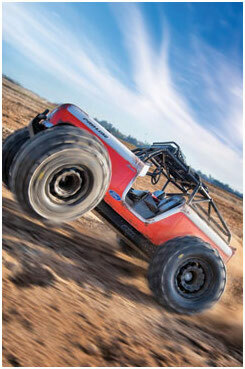 “Use one side to run the vehicle motor, and the 2nd side to operate the vehicles’ winch or other accessory device. No more pre-mixed operation or ‘dig’ settings needed in this mode. Each channel is operated on its own input from the radio system. 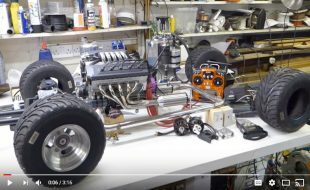 Setting up “tank style” vehicles, or using the radio mixing to setup multi-motor controls is easy, all in one package,” says Novak. 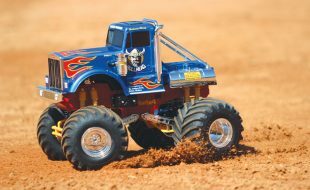 In addition to the Rock Star motor combo, you can now get its M2 Dig speed control with dual Terra Claw motors in the same box. 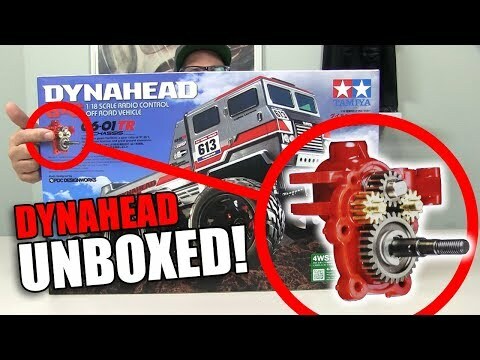 Just open the box and you’ll have all you need to give your dual motor truck serious climbing power with a lot of tuneability. I’m looking forward to getting my hands on one of the M2 Dig combos and putting the independent accessory control capability to work. 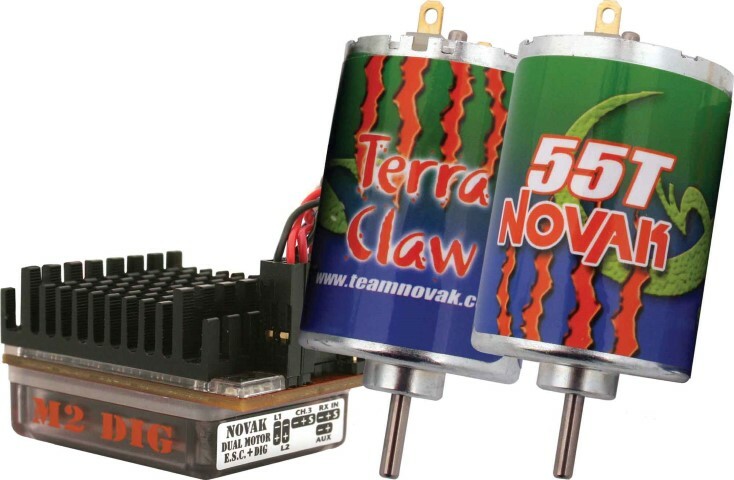 In addition to Novak’s expert M2 Dig Combo with its Rock Star brushed motors (#1847), Novak is offering a second combo pairing the M2 Dig ESC with its entry-level 55T Terra Claw motors for a lower cost system. The M2 Dig is like no other ESC in the market, and precisely controls two brushed motors (or one motor and one accessory item like a winch) in both forward and reverse directions with zero delay. With four unique driving modes and a fully programmable on-board interface, applications range from scale/crawling vehicles to robotic, tank, and boat/submarine applications. The M2 Dig operates on both 2S and 3S LiPo packs and includes an external BEC module recommended for 3S applications. Novak’s new 4th driving mode allows independent control over two brushed motors or one brushed motor and one accessory item such as a winch. In addition to dual-motor applications, the M2 Dig can now be used as a dual-purpose scale build speed control. Use one side to run the vehicle motor, and the 2nd side to operate the vehicles’ winch or other accessory device. No more pre-mixed operation or “dig” settings needed in this mode. Each channel is operated on its own input from the radio system. 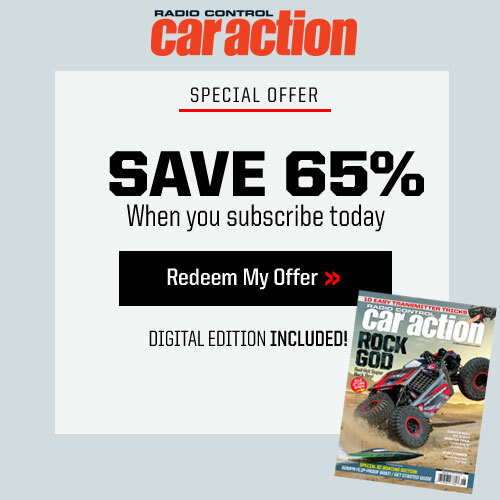 Setting up “tank style” vehicles, or using the radio mixing to setup multi-motor controls is easy, all in one package. •Dig Mode Uses Dig Power (independent of Drag Brake) to lock one motor at a time.This mode requires a proportional switch or a simple three-position switch to operate. •Proportional Dig Mode. This completely original mode uses a transmitter’s third channel that is proportional (button or dial), allowing drivers to vary the amount of Dig Power being applied to the motor. 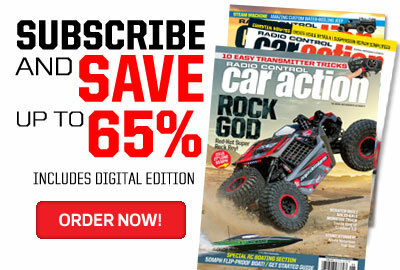 This innovative feature provides seemingly endless fine tuning of the Dig for the ultimate vehicle control. •Single Output Mode is for applications with single motors or operation without a 3-channel transmitter. In this mode all four motor power wires can be soldered to one brush motor for higher performance, or connect two motors and control them both at the same time. •Dual Independent Mode is for applications that require independent control over two motors, or one motor and an accessory item such as a winch. The throttle trigger controls one motor, and the transmitter’s AUX/3rd channel controls the second motor or accessory item. All settings such as drag brake, dead band, and minimum drive equally apply to both motors. There is no dig function in this mode. The M2 Dig not only gives racers four separate throttle profiles, but can also be easily adjusted via Novak’s reliable on-board setup. There are four PCB-mounted LEDs to aid in programming and two different colored external LED indicator lights, located at the ends of six inch harnesses that visibly display when a motor is locked and the vehicle is ready to dig. 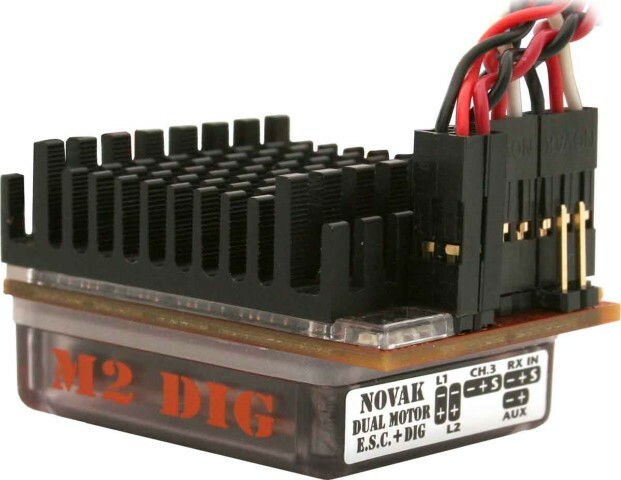 The M2 Dig 3S ESC does not require any vehicle modifications to install or operate. Simply plug it into any three-channel surface receiver, and you’re ready to crawl! 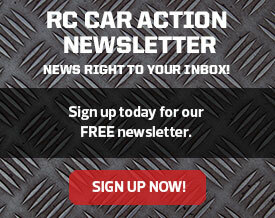 This ESC is not only easy to install into a vehicle, but it possesses countless features on its own! 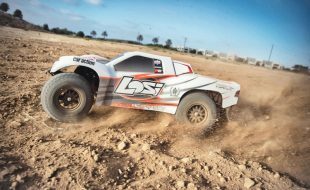 Compared with a Dual ESC setup, the M2 allows racers to use top of the line crawling technology with just one speed control. Novak takes pride in its manufacturing facility in Lake Forest, California and also with its use of high-quality components, assembly, and testing processes. 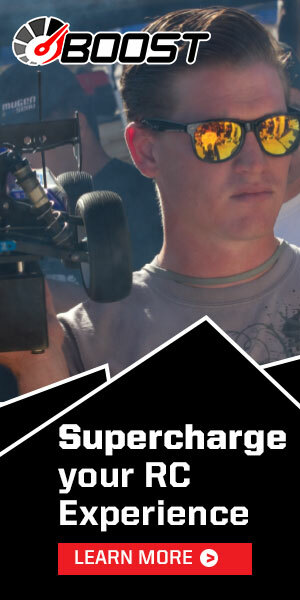 Every Novak M2 Dig ESC is built and tested in the Novak factory to Novak’s exacting standards, are supported by Novak’s knowledgeable customer support staff and race team, and include Novak’s One-Year Product Warranty. 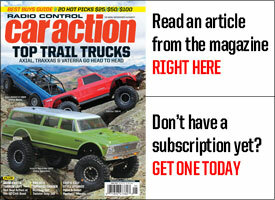 •Features a set of power output pins for running cooling fans, auxiliary lights, scale winches, etc. 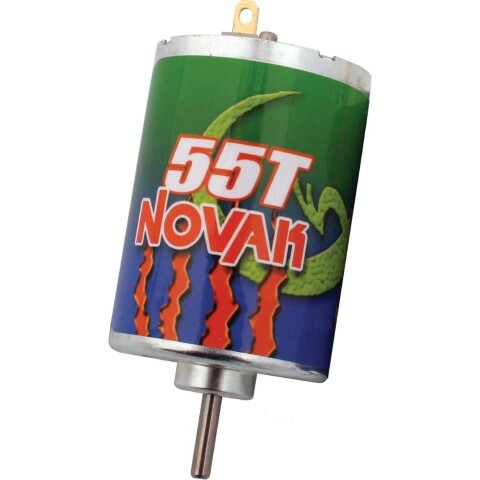 •Designed, assembled, and tested by Team Novak in Lake Forest, California using the best components from around the globe. All ESCs are 100% tested to ensure your product works right out of the box! On-Resistance (ohms) (Dual Motor): 0.0016 ohm. at 25 degrees C trans. temp. On-Resistance (ohms) (Single Motor): 0.0008 ohm. at 25 degrees C trans. temp.